Buckle up! 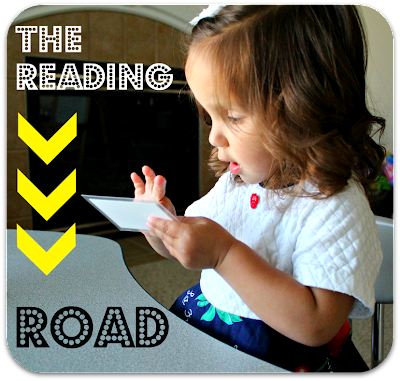 The Reading Road mission is 2 fold: establish left to right reading habits, and practice blending letter sounds. Tell your child they are going on a trip down the reading road. Their destination? Will it be the buried treasure, the candy store, outer space? You must decide. 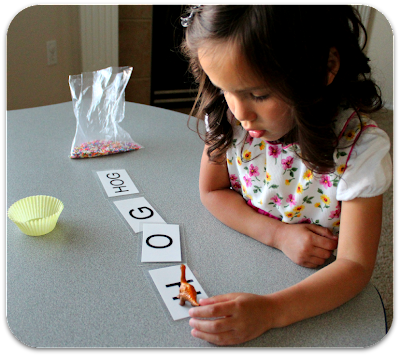 Next, set up a little story for your kids like, “Emma, you must drive on the road to find the candy store, but you have to find the secret word to get in and get a treat.” Place the letters that spell the word in a row and then place the reward or treat at the end. Have your children find the secret word by saying each letter sound and then sounding out the whole word at the end. Like Audrey, your child can use a toy to travel down the road as she reads each card. Audrey likes to imagine that the dinosaur is going to the store to get her candy. This game is perfect for preschoolers. It helps separate the individual sounds so children can hear each one. 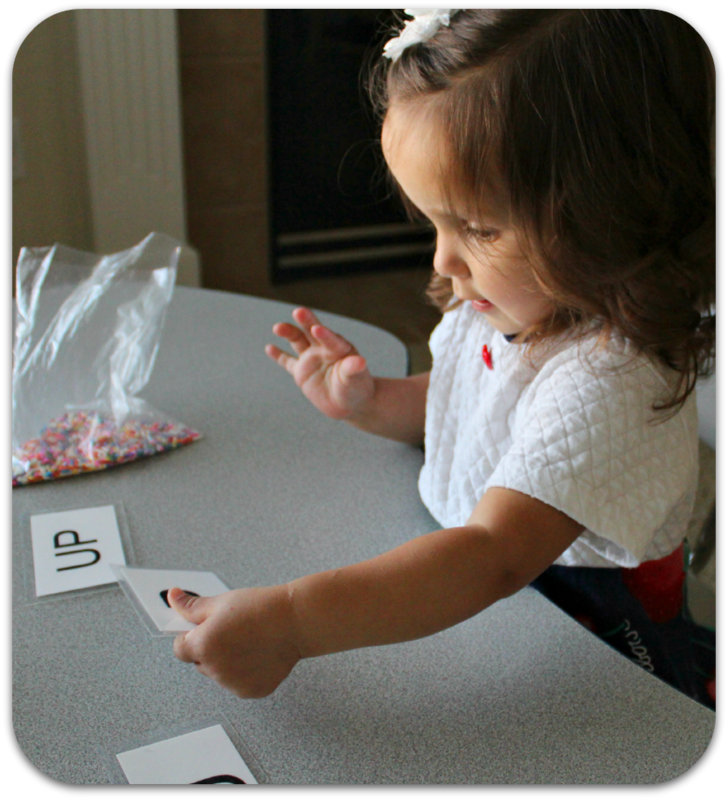 Try taking a turn yourself so your children can hear how you blend the letter sounds. 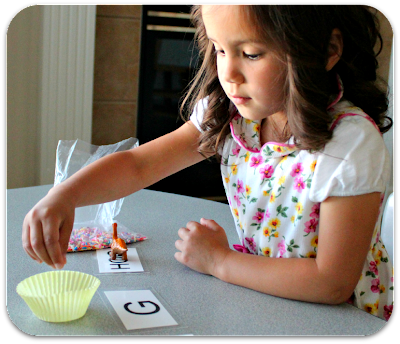 Although sounding words out is frustrating for some young children, this game will help develop a love for blending letter sounds. That makes it easier for children to read sentences! Beware. They may start begging you to play! How do you practice reading words with your preschooler? Please leave a comment! 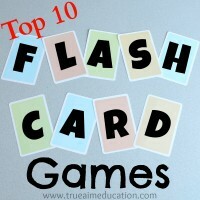 For more simple learning games please Like us on Facebook or follow us on pinterest. Thank you for your support! 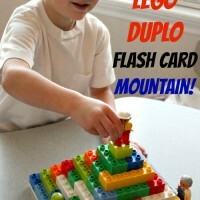 wonderful fun way to learn!! 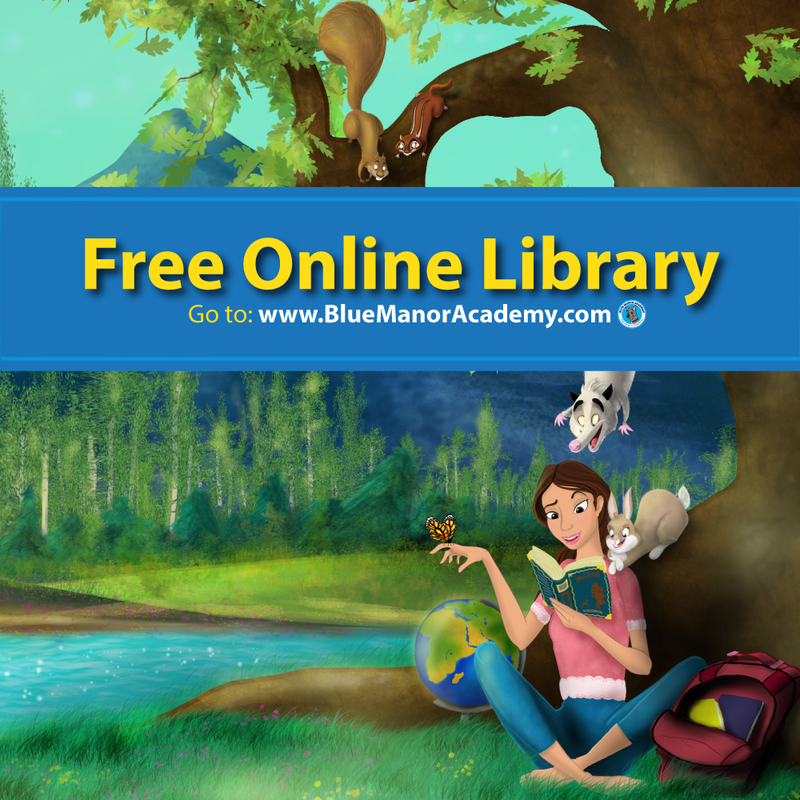 Your blog looks great and resonates with my educational background! I found you through the Mom’s Best Nest blog hop and am a new follower. Would love it if you could follow back! 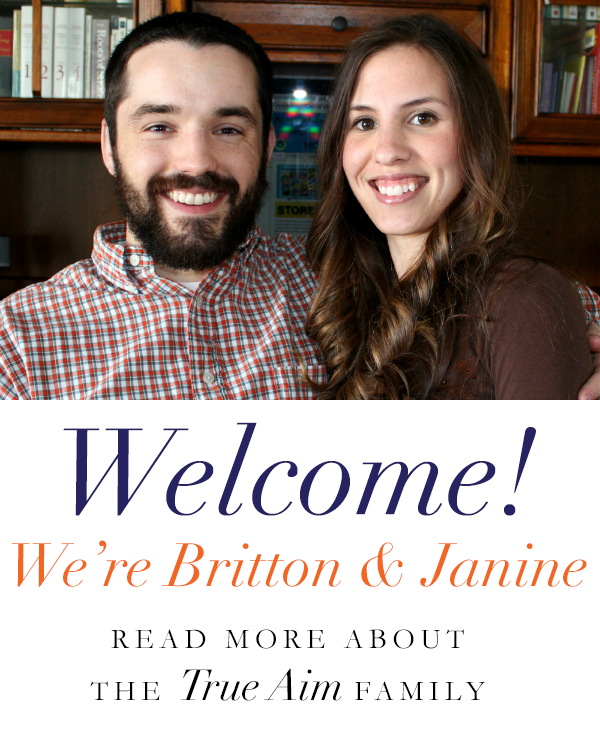 http://FromOverwhelmedToOrganized.blogspot.ca. Thanks! Hi! 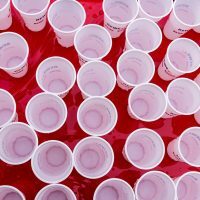 I’m a new follower of your awesome blog! This is a really cool idea. I’ll have to try it out with my daughter too. She will be learning to read this year so I’ve been looking into ways to help her and make it fun! I so miss the young days with my kids! What a neat way to learn to read for a hands on learner! Thanks for linking up with us last week at Trivium Tuesdays! Oh, such a fun way to learn!! Thank you for sharing at Sharing Saturday! !